While The Brown Tape isn’t a wholly original composition (it’s a re-imagining of 2013’s 12 Reasons to Die) or even new (it was briefly offered online after the original’s debut), it is an intriguing project that is worth be talked about at the least since it’s being reissued. 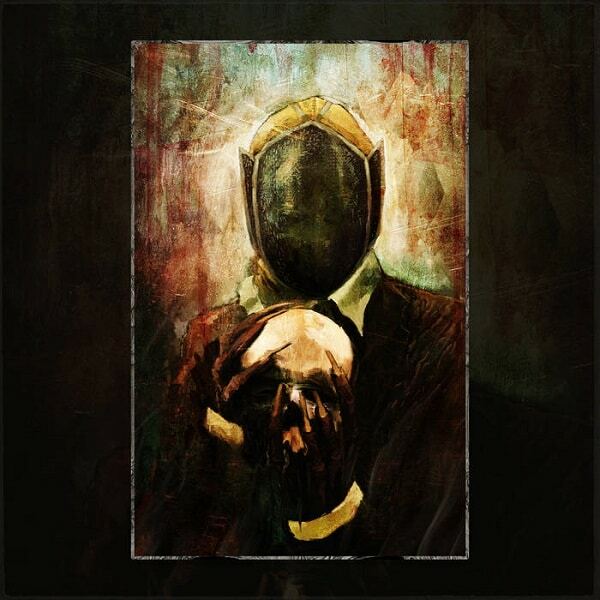 12 Reasons to Die was a highly anticipated conceptual album between Ghostface Killah and Adrian Younge that never quite delivered on it’s potential. There wasn’t a strong synergy between Ghost and Younge – Ghost was delivering one thing while the production seemed to be delivering another. In comes Apollo Brown and his dark, gritty beats gave the project a whole new life. Things just seem to gel better with Brown’s more traditional boom-bap and sample heavy sounds as Ghost’s sinister lyrics glide more effortlessly than before. These still aren’t Ghostface’s best efforts by any stretch of the imagination but the dark tales have decidedly more pop. The end result may be less ambitious than Younge’s previous effort but it is a better match and a smoother listen. Have you heard The Brown Tape? What’d you think about it? How do you think it compares to the original 12 Reasons to Die project? Do you like what Apollo Brown brings to the table? Let me know in the comments below and be sure to leave your own ratings and reactions to the album. Things just seem to gel better with Brown's more traditional boom-bap and sample heavy sounds as Ghostface Killah's sinister lyrics glide more effortlessly than before and the dark tales have decidedly more pop. The end result may be less ambitious than Younge's previous effort but it is a better match and a smoother listen.